Here are the amazing individuals who quite literally “trust the process” of Kitchen Challenge. This is Cohorts 8, 9 and 10 all on Day 1 of their disruptive and immersive journey. Wow – what an amazing start to 2019. 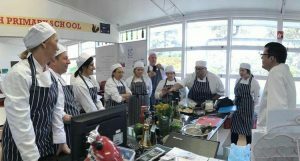 We have exported our first Kitchen Challenge into New Zealand working with Presbyterian Support Northern and Youth Horizons. A fantastic cohort of participants that embraced the principles perfectly. The impact has been huge and we look forward to further cohorts in New Zealand later in 2019 and 2020. 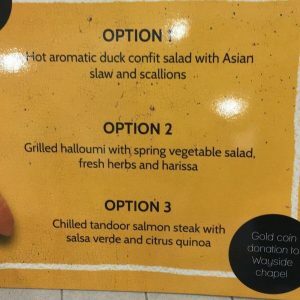 We have also started a Kitchen Challenge with The VRI in Traralgon – a lite version with the community there and we look forward to monitoring developments as they prepare to feed a street food event with style. Our 3rd Kitchen Challenge sees the return of Miele and a blended model with Frankston Council Youth Services. As it approached Day 2 we can already see the magic that sharing vulnerability in leadership can bring. So as we end 2018 we have listened to our Kitchen Challenge participants during the year. This is their feedback to us. Delighted to share with you the video of CapacityDELTA – a human potential project with the amazing Bendelta organisation. They combined the award winning Kitchen Challenge with their academic knowledge on developing capacity and created Capacity DELTA. Enjoy the video and if you are interested do contact the Bendelta team directly. We are delighted to announce the award of a Distinguished Talent Visa to our Founding Director Rob Rees MBE DL. Having successfully gained permanent residency, we today review 2017 and discuss the future of one of our key projects – Kitchen Challenge. 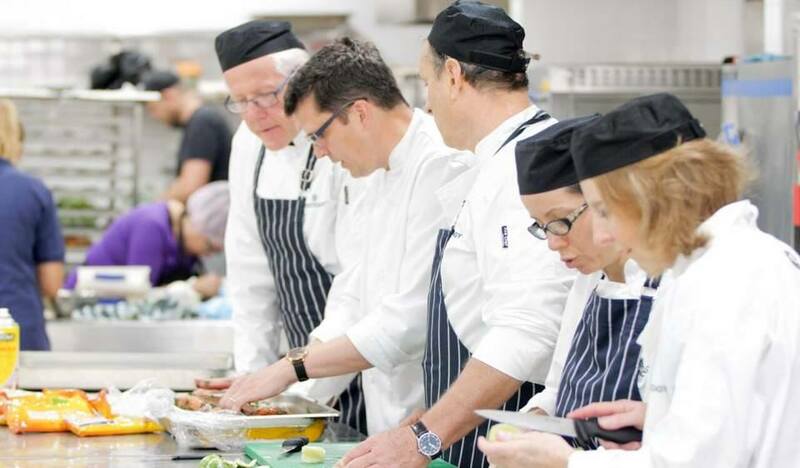 2017 has been spent developing Kitchen Challenge Australia – a project that changes behaviour and unlocks potential. Pilot projects took part in Bendigo, Melbourne and Sydney. 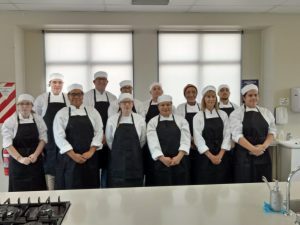 The Kitchen Challenge program is delivered 1 day per week for 8 weeks and involves 14 people per cohort. It combines high pressure cooking environment with personal development scenarios. Concluding with a stakeholder celebration for 45 people, the cohort prepare and serve food of the highest quality. 50 people directly (180 indirectly) experienced the developmental journey in 2017 with aspirations for 210 in 2018 and 350 in 2019 in Australia and New Zealand. The project has overarching goals in developing leaders, creating meaningful employment, igniting human potential and showcasing the value of purpose in a business world. It involves preparing many new recipes, practical surprises and academic theory. Everyone has their own motivations for taking part. In addition, Kitchen Challenge, blends leaders from the business world with people who, for many reasons, face challenges in their lives. 2017 involved carers, those overcoming addiction, homelessness and wider mental health issues. Importantly though it recognises the person not the problem. 2018 will extend participation to young people aged 18 to 24 as well as those living in social housing. What does Kitchen Challenge look like in 5 years? It will be an essential solution for commissioners in preventive health, community development and career creation in Australia and New Zealand. It will be informing changes in Government policy, structures and process in health, education, and the economy – saving public money. 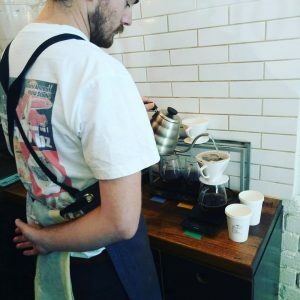 It will be supporting the development of better purpose, employer engagement and connectivity in 100 businesses. Those companies will become equipped to be outstanding in their field. We will have a robust evidence base gathered in partnership with collaborators and hybrid challenges that will ensure a sustainable investment. 99% of participants will have improved mental health and well-being. Over 1000 participants will have engaged in our activities. 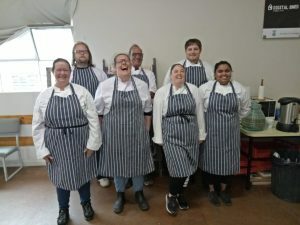 We (in partnership with others) will have hub kitchens in Sydney and Melbourne offering community enrichment, workforce development and food skills fit for the future across communities. As we reflect, adapt and look forward what have we learnt? We have experienced just a small amount of the diversity of Australia. An amazing country and one that has welcomed our work. The communities we have engaged with are full of great people and opportunity. We are relishing the creation of something that improves lives and creates mutually beneficial understanding. Participants of the challenge share their vulnerabilities, develop and share skills, collaborate with purpose and as individuals recalibrate their own goals, aspirations and opportunities. 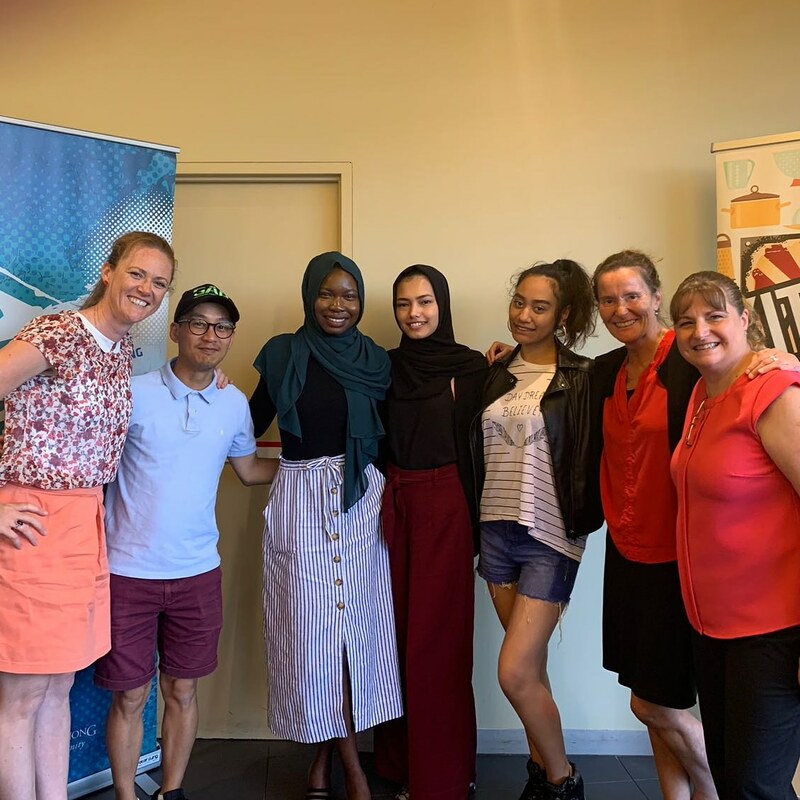 Thanks to trailblazers like Miele Australia, Brimbank City Council, Bendelta, Bendigo Secondary College and other interested collaborators the Australian challenge has begun. 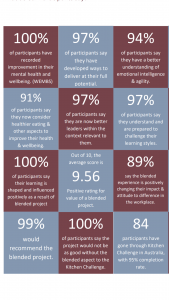 There are results showing significant improvements in health and wellbeing amongst all taking part and subsequent changes in sense of purpose, emotional intelligence, connection and empathy of participants. We are ready to share knowledge, collaborate, scale up, innovate and help seek out positive change. 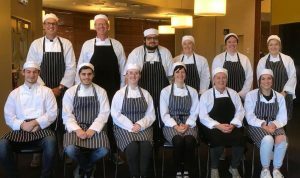 Our first #Potentiology Kitchen Challenge has concluded and what a fantastic program it was. Participants from varying backgrounds and circumstances came together to overcome a myriad of challenges. Each challenge designed to push the boundaries and aide each participant in developing to their true potential. Joined by MasterChef 2016 winner, Elena Duggan, participants shared their vulnerability to develop connection, purpose and improved emotional agility. 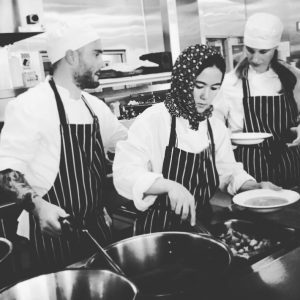 An important part of each Kitchen Challenge program is for each participant to trust the process. 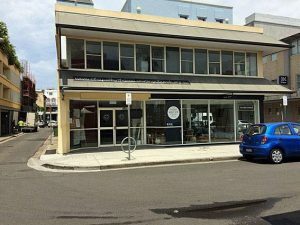 Participants were pushed further out of their comfort zone when faced with a surpise ‘pop-up shop’ in which they had less than 24 hours to prepare and deliver to the locals of Bondi, NSW. 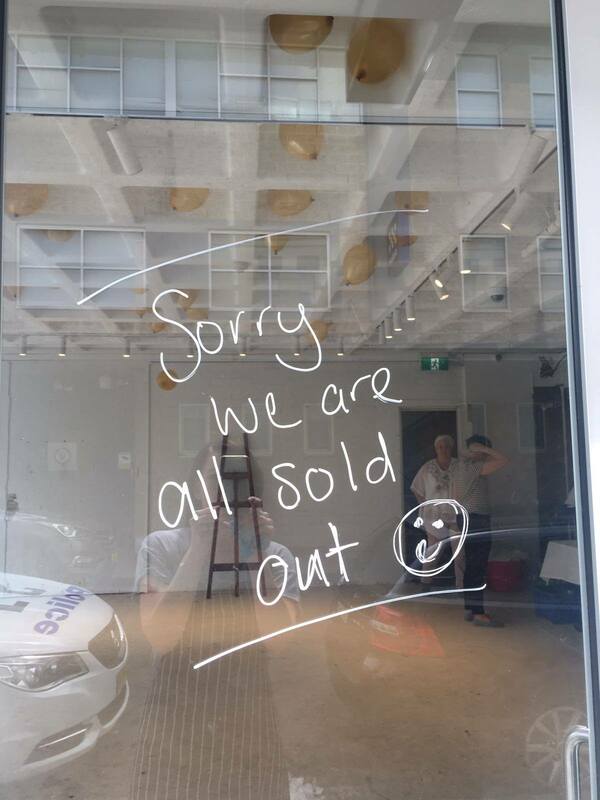 Coming together and arising to the challenge yet again, the blended team took on the challenge to deliver a successful and SOLD OUT event held at the Wayside Chapel, Bondi. This blended and immersive experience created enriched purpose and powerful positive change. Congratualations to all involved in Kitchen Challenge – Potentiology and many thanks to our partners at Bendelta.